Jester King Brewery has completed the blueprints of the brewery and released sketches on their website of what it will look like. It looks like a pretty ambitious build-out for a startup brewery, but I wish them lots of luck in the new year. There's a few other seasonals and other random beers also in there like Fade to Black, Howl, 2 Below and regular beers from Independence Brewing. 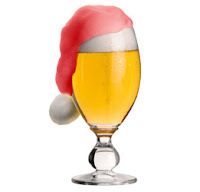 I tried to limit my purchase of new holiday beers this year and I also didn't brew a holiday ale for the first time in many years (mainly because our kitchen was torn up). 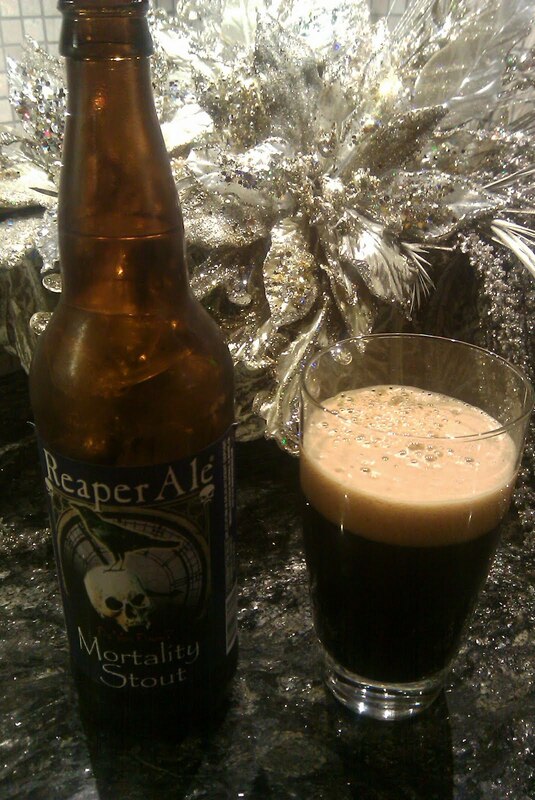 I figured I'd use this holiday season to drink up my stock of brewed beers and other cellared beer (some of which probably shouldn't have been kept this long as it is). 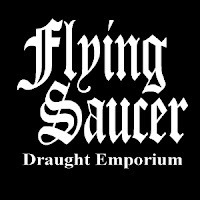 The Flying Saucer in Houston is having their annual Beerknurd Christmas party on Monday, Dec 21st from 7pm ~ 10pm. Wear the ugliest Christmas sweater you've got and you could win a magnum of 2009 Anchor Christmas Ale. The party is free for Beerknurds and includes a buffet. 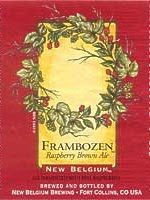 Bring in a canned good and get a free pint. I already subscribe to multiple beer magazines (All About Beer, Brew Your Own, Zymurgy and Southwest Brewing News), so yet another was not necessarily a welcome addition to the coffee table (at least, not by my wife). I was also a little leery about a new beer magazine after being disappointed by Beer Advocate when it was released a few years ago. 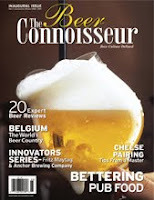 I received the inaugural issue of Beer Connoisseur and although I've only had time to give it a quick thumb through, I like it so far. Its big (11 7/8 x 9 1/8), glossy and didn't resort to using scantily clad women or sports figures. It starts with an article about Fritz Maytag (almost a requirement when starting a new website, magazine or book dealing with craft brewing in the U.S.) and then moves on to other features on beer touring in Belgium, food & travel, beer reviews and other news and events. Its only published quarterly, but the website is updated more frequently with information and new articles which subscribers to the magazine have full access to. Time will tell if they are able differentiate themselves from the other monthly beer magazines already on the market and gain enough subscribers. For anyone living in Atlanta, GA, Beer Connoisseur is having a launch party tomorrow at the west side location of 5 Seasons Brewing. 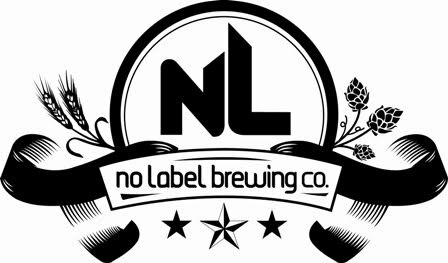 And, following the screening of the movie, the founders of No Label Brewing, a new microbrewery opening in Katy, will be guest speakers. No Label Brewery recently acquired space for their brewery in the old rice lofts in Katy and are in the process of renovating. 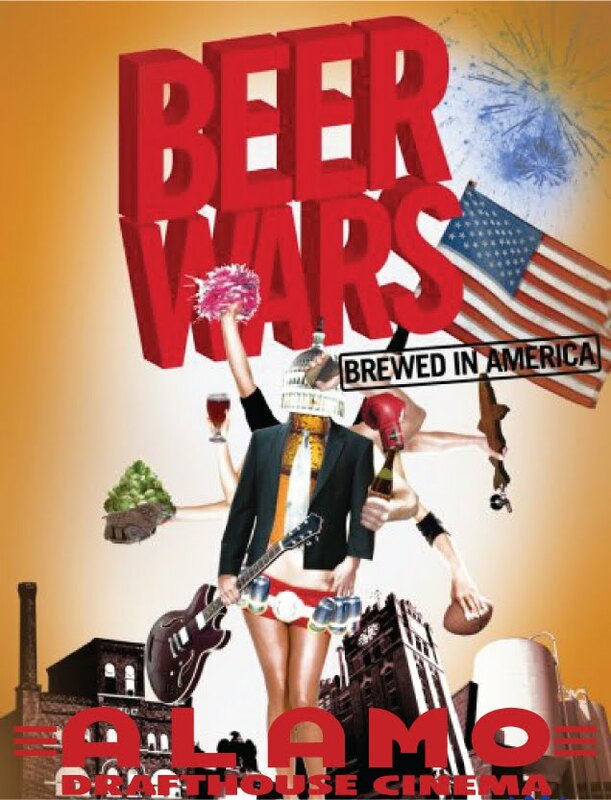 Apparently the Beer Wars Dinner and No Label Brewing Q&A has been canceled.